User experience (UX) design is complicated. So complicated, in fact, that there are entire job roles dedicated to it. But you don’t have to have a degree in UX design to know what it is – or understand its importance. If you’ve spent any time online, you have probably been on the receiving end of a bad user experience in your lifetime. Think back: it’s the website with the popup that doesn’t display properly on mobile. Or the opt-in that never sends a confirmation email as promised. Or the email marketing campaign that pummeled you with too much content until you had no choice but to unsubscribe. Understandably, you don’t want your customers to have experiences like these when they engage with your business. You want to be consistent and effective. This requires a lot of planning and coordination with internal team members, freelancers, and outside consultants. Here are several free tools that will help you and your team create a better marketing experience for your customers. A quick and agile wireframing tool is a must-have for UI UX designers and savvy marketers. 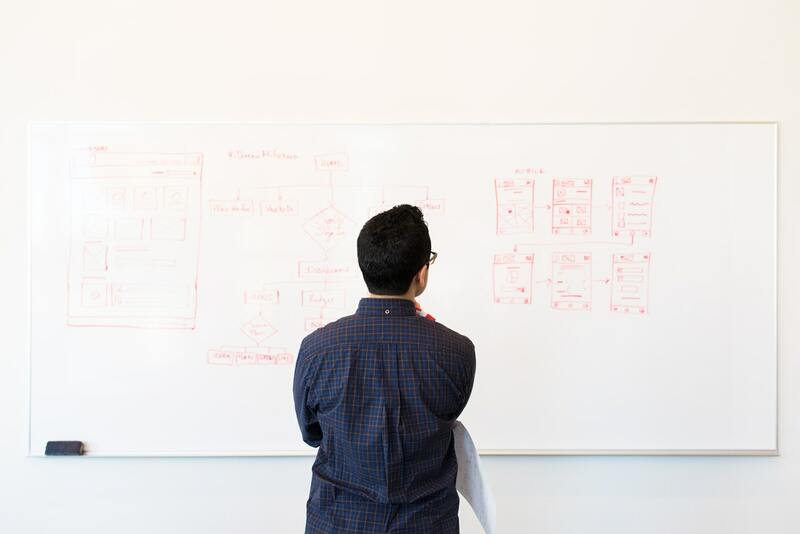 If you’ve ever had an idea for a website, landing page, or software interface and struggled to communicate it to a team member, a prototyping tool can help. Balsamiq is a leading wireframing tool with a drag-and-drop interface that offers a full 30 days free before you pick a subscription plan (which starts at $9/month). For teams that do a lot of wireframing and prototyping, this may be well-worth the small investment. However, if you only need the occasional wireframe, the open source option Pencil Project may be the better option. There are specific mindmapping tools like Mindmup, and other programs like Draw.io that aren’t solely for mind-mapping (but have many of the same functions). 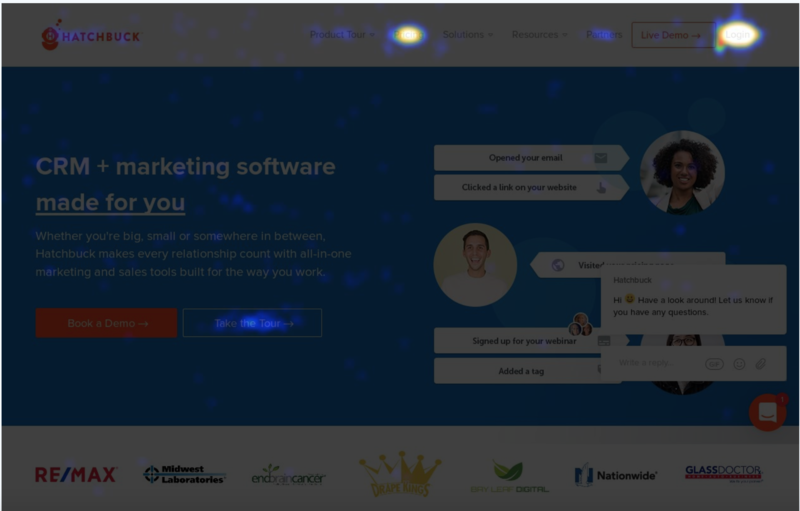 A site heatmap shows you where users are lingering and where you’re losing their attention, by generating a visual “heatmap” of your users’ clicking behavior. The more clickable sections of your design will have a warmer appearance, while those that users tend to neglect will show cool colors. Clickheat is a free heat mapping tool, but it does include a bit of technical know-how to download and use. At Hatchbuck, we use CrazyEgg to keep tabs on our website activity. Site speed is one of the easiest UX elements to control, but it’s not always easy to figure out exactly which improvements will pack the most punch. That’s where a free tool like GTMetrix comes in. GTMetrics analyzes your full website in minutes and generates a report showing exactly which elements to change in order to make your site load faster. It’ll point out which images need to be compressed and which sections of your code should be edited to boost page load speed. Want a real glimpse into what your customers see when they visit your site? The browser “Inspector” tool is the ticket. The inspector is built into your browser and lets you modify the code of any given webpage. It’s especially handy for UX design because it allows you to preview what a page looks like on a tablet, mobile phone, and desktop. Beyond that, you can play around with elements on any webpage: change fonts, colors, text, images, and other design elements to see which changes will pack the most punch. You can also diagnose and solve glitches by using the “search” function, which scours the code of an entire site for specific text. Alternately, you can navigate to a specific element, select it, and identify where that element lives within the code so you can fix it. Much of digital marketing is trial, error, and trial again. Google understands this, which is probably why they include Google Optimize in their suite of free marketing tools. 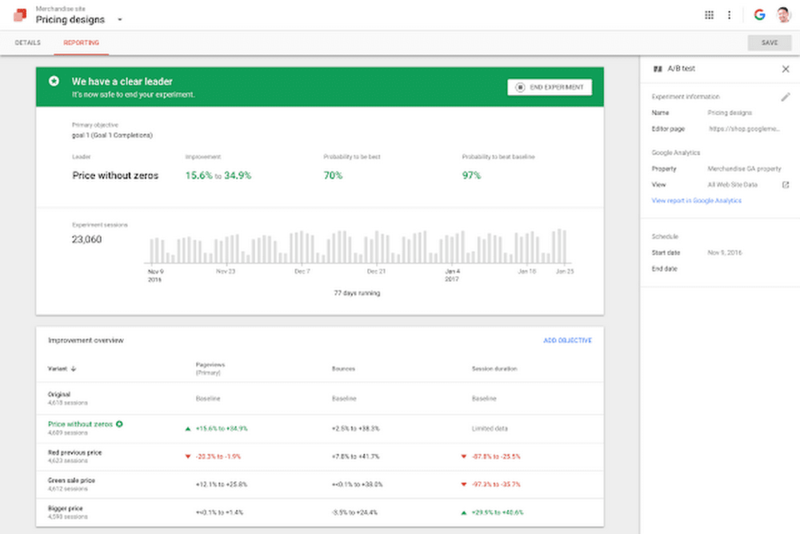 Optimize integrates with your site’s Google Analytics, so you can get a near real-time view of how changes to your site impact traffic and other stats. Run redirect tests, or split URL tests, which compare user behavior on two very different pages. These are useful for seeing how users react to a full redesign or rebrand. With a few affordable or free tools, you can make vast improvements to your user experience, boosting conversion rates and pulling in more customers for your business.